While we wait for The Expanse to come on the air over on Amazon (presumably next year), we come bearing at least some good news for the final traditional ratings of the series — the numbers are up! To be specific, the first episode that aired earlier this week as a part of the two-hour finale drew 730,000 total viewers. Not only is that the most-watched episode of the season, but it is actually the most-watched live episode since the second episode ever back in December 2015. That’s a long time ago, and it shows the strength and stability of some of these fans. Oh, and it also shows one other thing: How baffling it remains that Syfy canceled this show after one season, given that there was no clear reason for them to do this when you consider the numbers. While the viewership this season is down slightly in the 18-49 demographic from season 2, it was also up more than 5% in total viewers. That is extremely rare for any TV show these days. With more and more viewing options that are out there, live TV is far less of a commodity than it used to be. It’s incredible that the series was able to keep the momentum that it had for as long as it did and most viewers should feel, as a whole, extremely proud that The Expanse performed as well as it did. Beyond that, there should also be some pride now that the show seems to be somewhere that will fully support and embrace it. Amazon seems eager to have the fourth season and, depending on precisely how it performs, there’s a good chance at a season 5 on the other side. We do have some confidence in that already, mostly because Amazon already knows about the show’s popularity and probably had a good sense that it would be profitable for them based on their streaming ratings for the first handful of seasons alone. 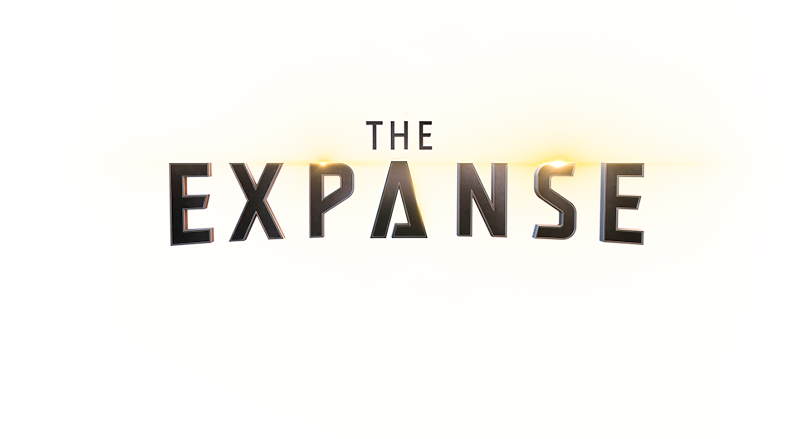 Related – Want to get some other news when it comes to The Expanse right now? What do you think about The Expanse season 3 finale ratings, and also what they mean in terms of the series’ future? Be sure to share right now below!